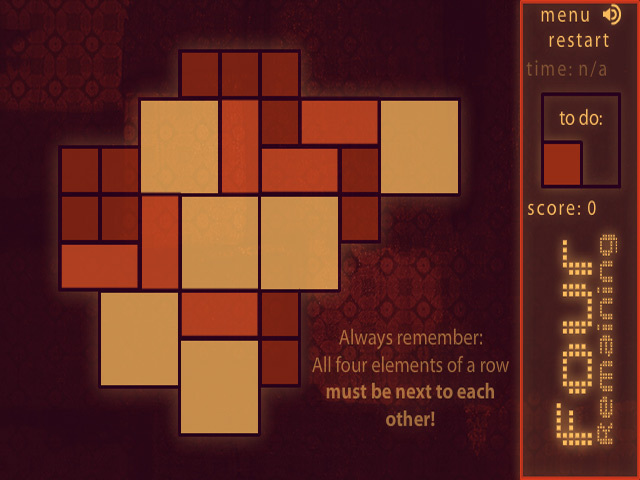 Clear all the blocks in the correct order to score big in this mind bending puzzler!Rock the quads in four moves!Remove all the rectangles in the correct order or suffer the consequences. 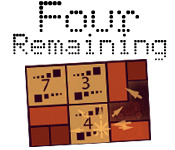 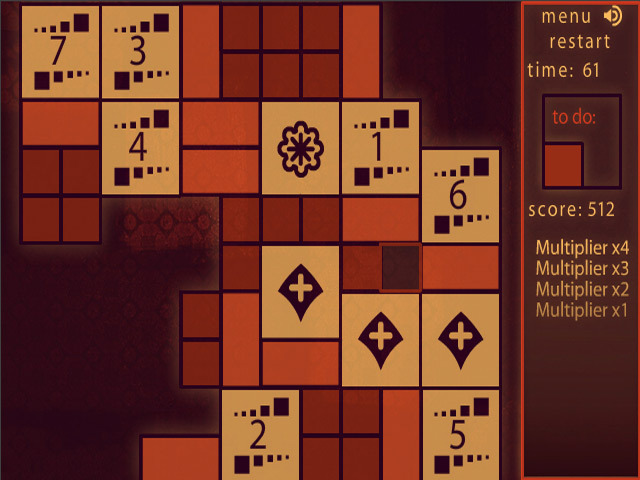 Four Remaining is a super challenging test of your puzzle solving skills. 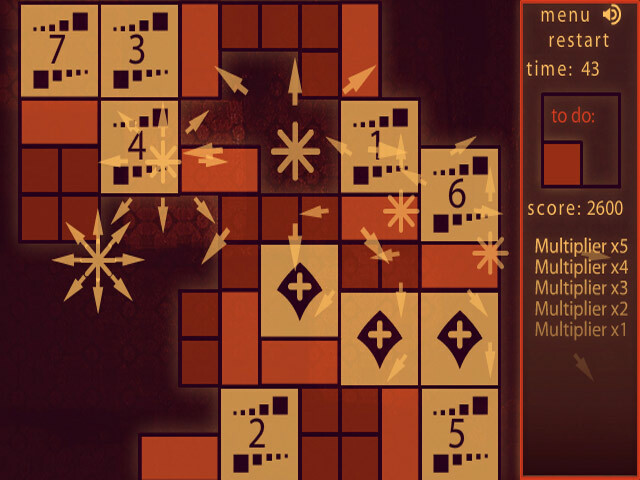 Do you have what it takes to take the top score or will the quads crush you?